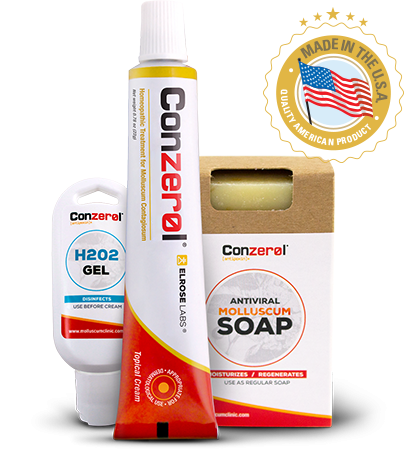 Molluscum contagiosum is a very common virus, affecting approximately 500,000 people each year. But while the virus is mostly harmless, having skin lesions and bumps and worrying about spreading the virus can be incredibly stressful. Even worse, there are many myths and misinformation out there that can scare you even further or even delay your recovery. 1. 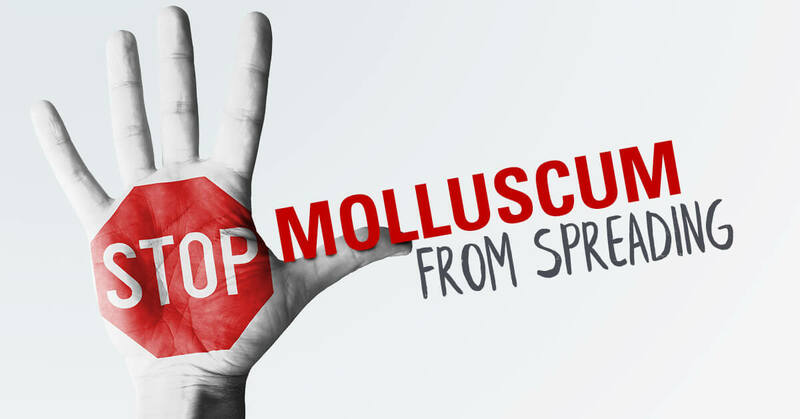 Molluscum Contagiosum doesn’t require medical treatment. Many sites recommend “benign neglect” as a suitable treatment option for the virus. While it’s true that sometimes the virus can clear up on its own, it can take up to six months to a year for the lesions to go away and sometimes much longer. In the meantime, the virus is very easily spread, especially with children attending school and playing with other kids. Effective treatments will clear up the lesions quickly, so you can return to your normal routine. 2. 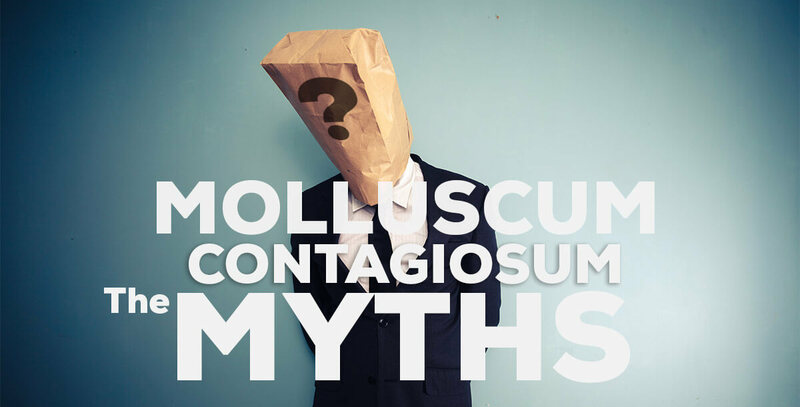 Once you’ve had Molluscum Contagiosum, you can’t get it again. While both viruses, molluscum contagiosum is very different from chicken pox. Whereas most people who have had chicken pox won’t get it again during their lifetime, you can catch molluscum contagiosum several times if you come into contact with a carrier. That’s why it’s so important to seek out treatment at the first sign of lesions. 3. 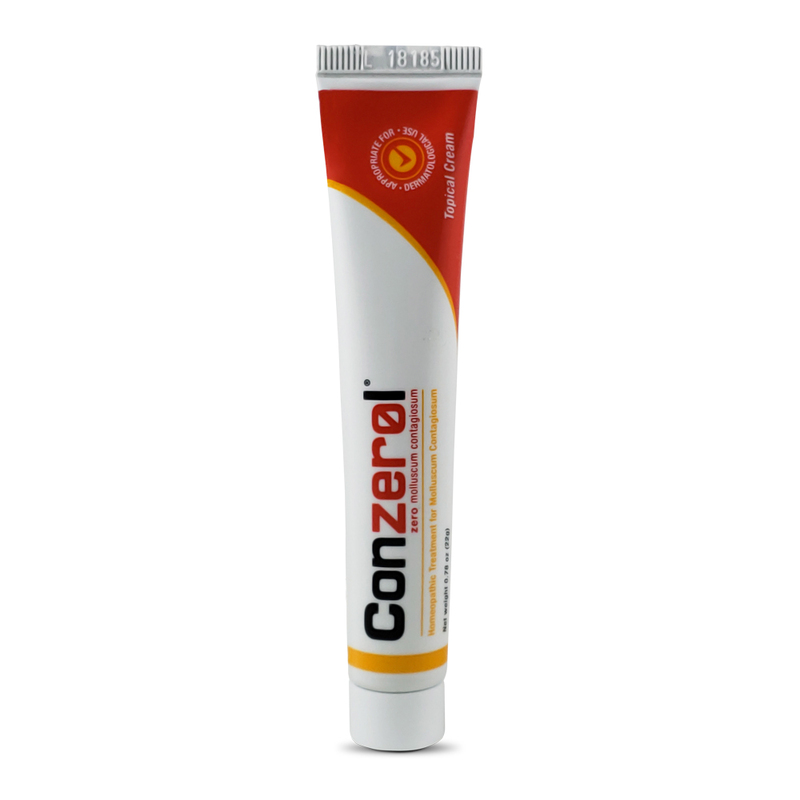 Acne medicine will clear up lesions. While some lesions may resemble everyday pimples, they are extremely different. 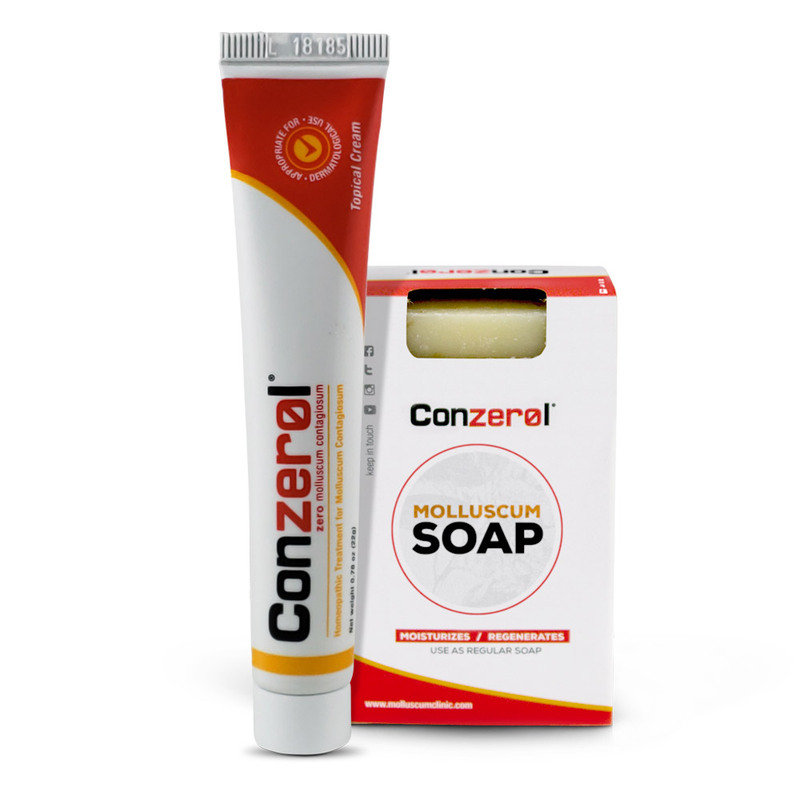 Common acne medications like benzoyl peroxide will not improve the appearance of the bumps and can in fact irritate the skin and increase itching. 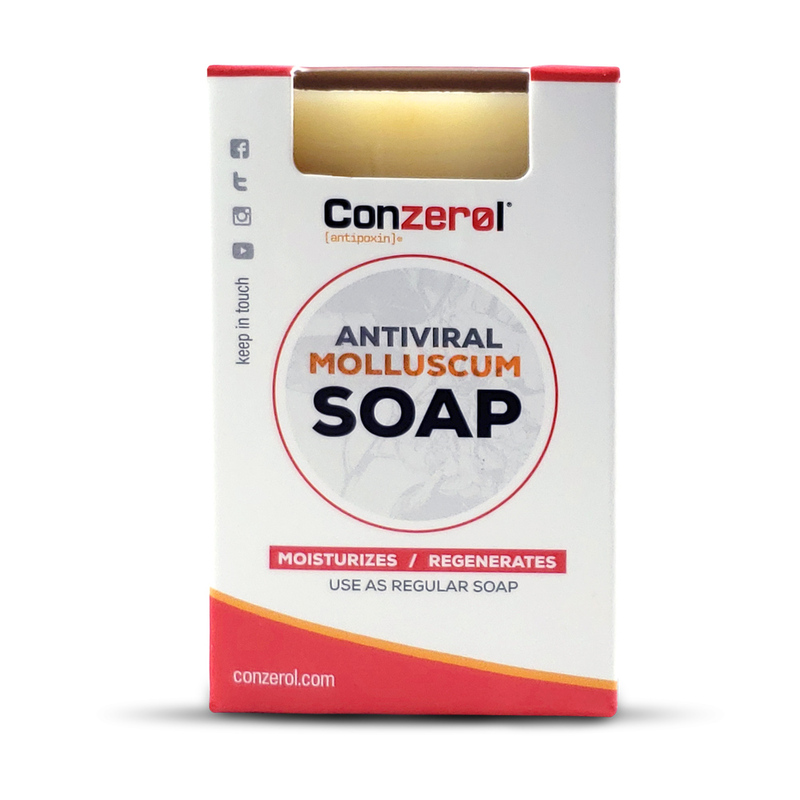 There is lots of misinformation about Molluscum Contagiosum and it’s important to understand just what the virus is and how it can be treated to minimize the virus’ symptoms and prevent it from spreading.